Mountain View Grand in Whitefield. 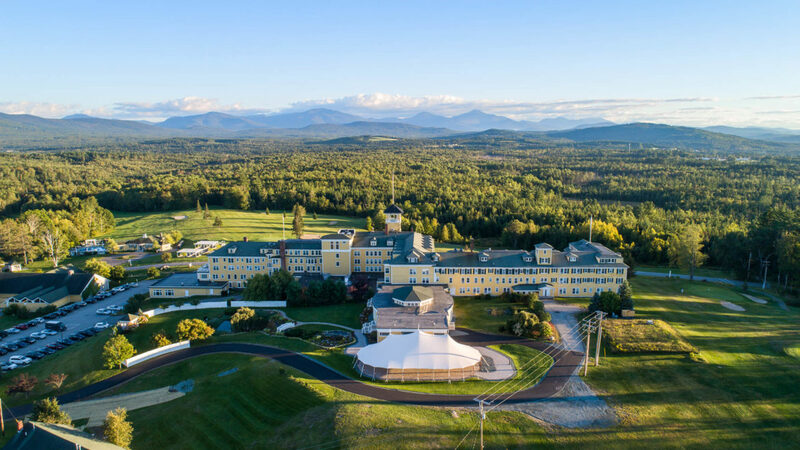 WHITEFIELD – New Hampshire’s White Mountains once featured 30 grand hotels offering elegant summer living to guests escaping city heat, reaching a heyday in the late 19th and early 20th centuries. Problem was Craffey could not find a bank to loan him the money. He turned to state government for help, according to the resort’s website. “It was a miracle. It sat there empty for 10 years,” said Rep. Edith Tucker, D-Randolph, who along with Berlin state Rep. Henry Noel, introduced the current bill. House Bill 540 creates a financing tool to help the project move forward but doesn’t put the county at risk if the project fails, Tucker said. It passed the House by a wide margin and must still go before the Senate. 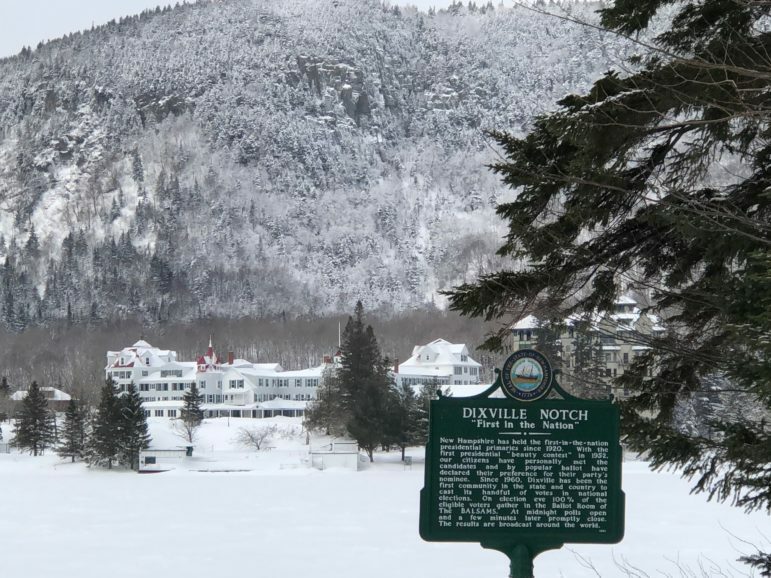 Tucker said construction and hospitality jobs at the Balsams would be created at a large-enough scale to help support families in what are now shrinking communities.